People worried about whether their iPhone 6s qualifies for Apple's free battery replacement program can now check directly via the company's website. Owners must enter their serial number on the program's webpage. The easiest place to find the number is in the About section of the iOS Settings app, but alternately it can be retrieved from a packaging label, or by connecting an iPhone to iTunes and selecting the Summary tab for it. 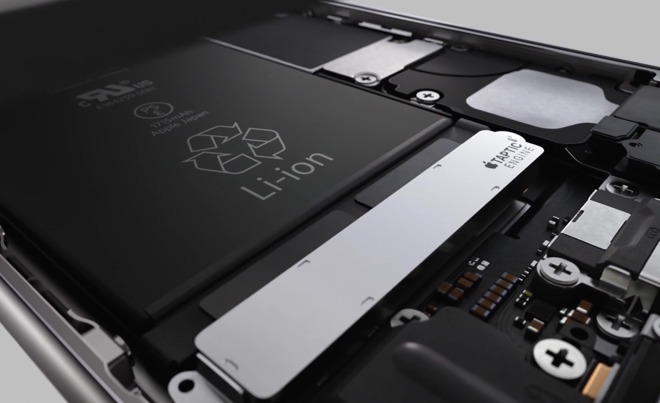 Affected iPhones were built between September and October 2015, and can potentially shut down without warning, even if they should have plenty of charge left. To actually obtain a replacement battery, people must contact Apple technical support, an Apple store, or an authorized service provider —carriers aren't participating in the initiative. If a person has already paid to fix the issue, they can potentially get a refund for their repair costs.